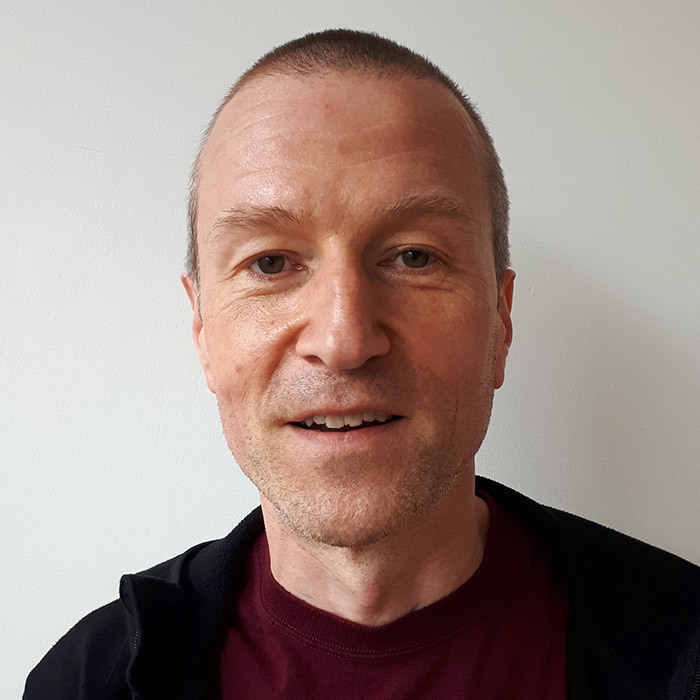 Duncan gained an MA in Psychoanalytic Studies in 1991, embarking upon a personal exploration through psychoanalytic psychotherapy, Buddhism, and western esotericism, before training as a psychodynamic psychotherapeutic counsellor and qualifying in 2017. He is experienced in working with clients confronting anxiety, depression, panic attacks, bereavement, existential crises and relationship difficulties. He is also interested in, and has previous experience of, spiritual and religious crises, and in working with clients who may be looking for ways to integrate a spiritual or anomalous experience into their daily lives.